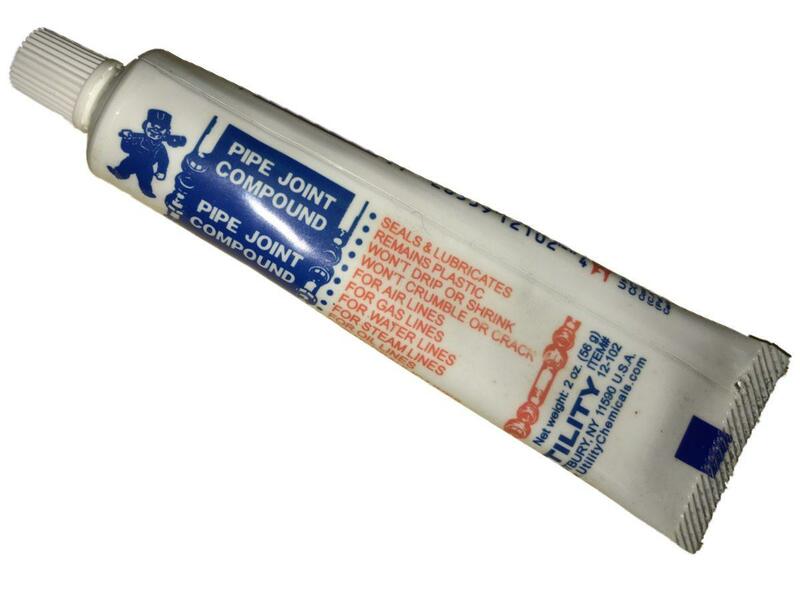 We sell 247 items made by UTILITY WONDER. Utility Wonder SOOT AWAY SOOT REMOVER SPRAY 12 oz. Contains four types of enzymes to digest different kinds of waste matter; and billions of live, natural bacteria continually replenish the waste digesting enzymes. 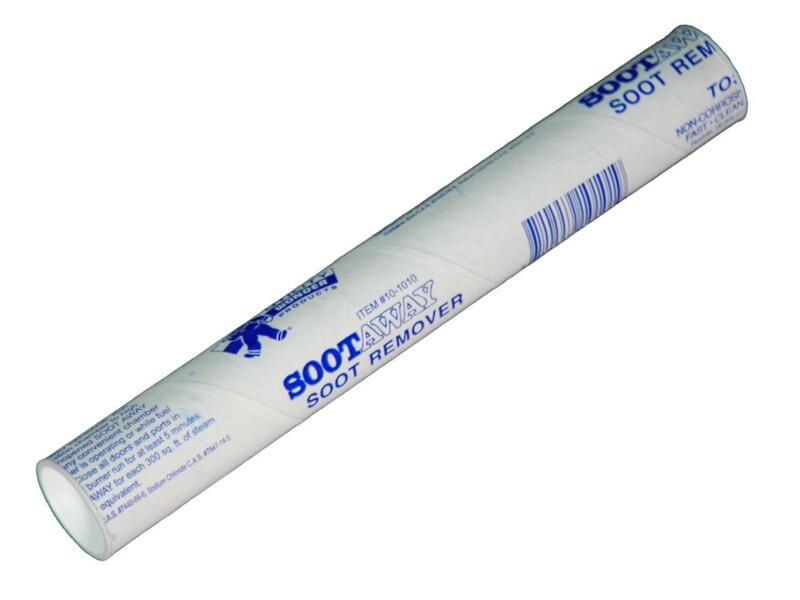 Ideal for use in drains, sinks, grease traps, septic and sewage systems to promote normal bacterial decay; and it's easy to use. 1 gal. Utility Wonder LIME SOLV LIQUID SCALE DISSOLVER 1 qt. 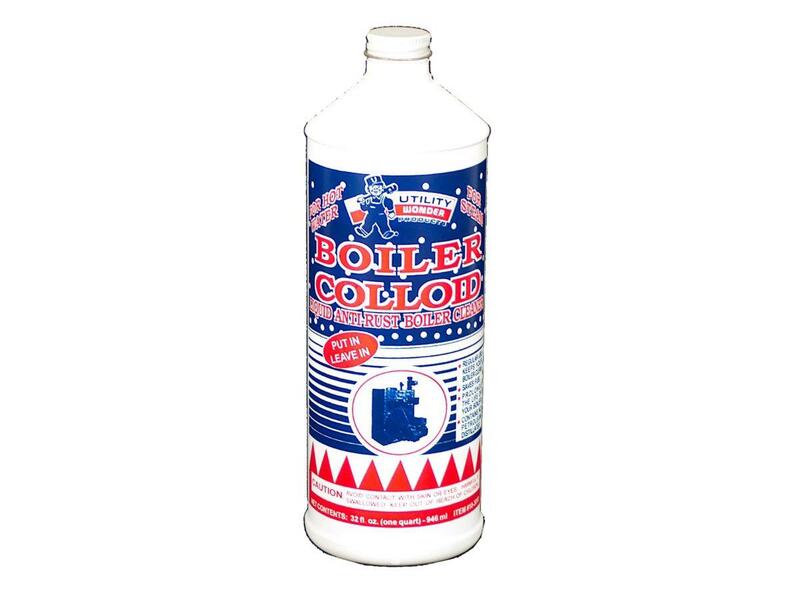 Utility Wonder LIME SOLV LIQUID SCALE DISSOLVER 1 gal. 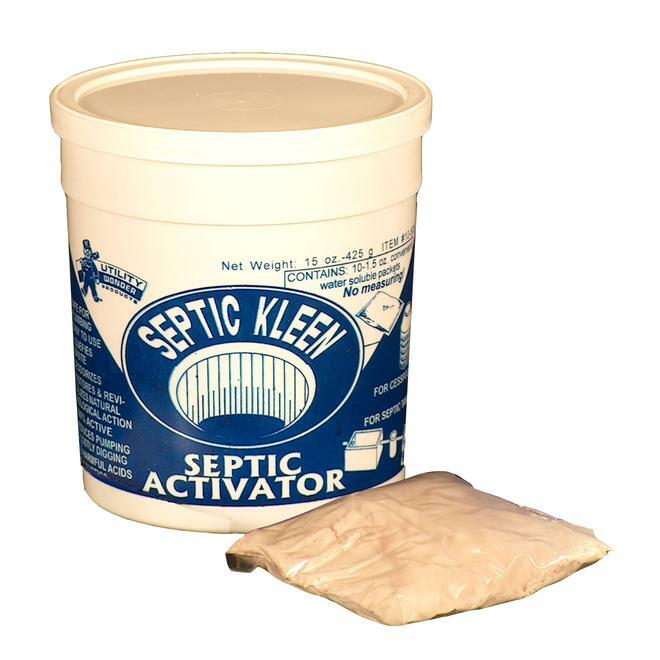 Utility Wonder SEPTIC KLEEN SEPTIC ACTIVATOR 15 oz. 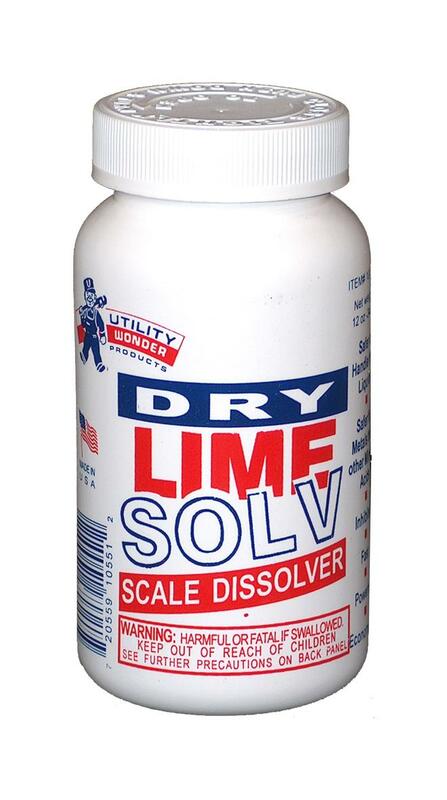 Utility Wonder DRY LIME SOLV SCALE DISSOLVER 12 oz. 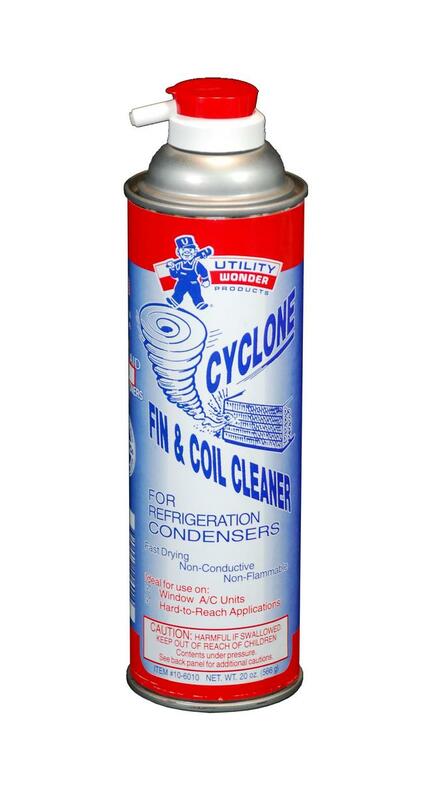 Utility Wonder CYCLONE FIN & COIL CLEANER 20 oz. 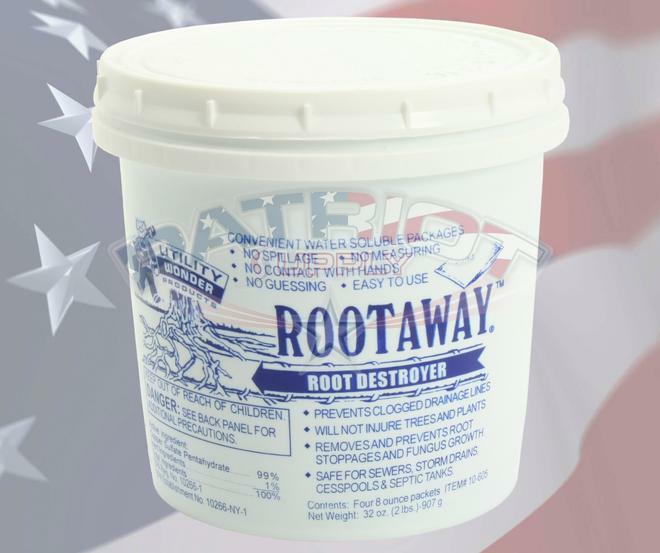 Utility Wonder 10-605 Root Away Root Destroyer, 2 lb. 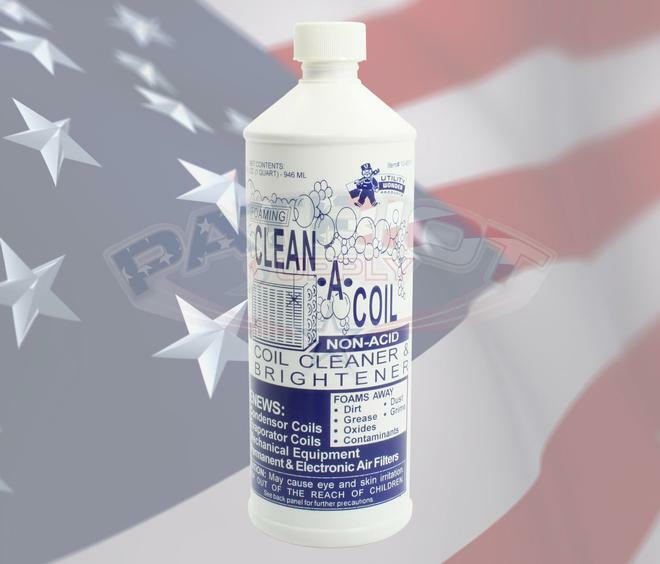 Utility Wonder FOAMING CLEAN-A-COIL COIL CLEANER & BRIGHTENER 1 qt. 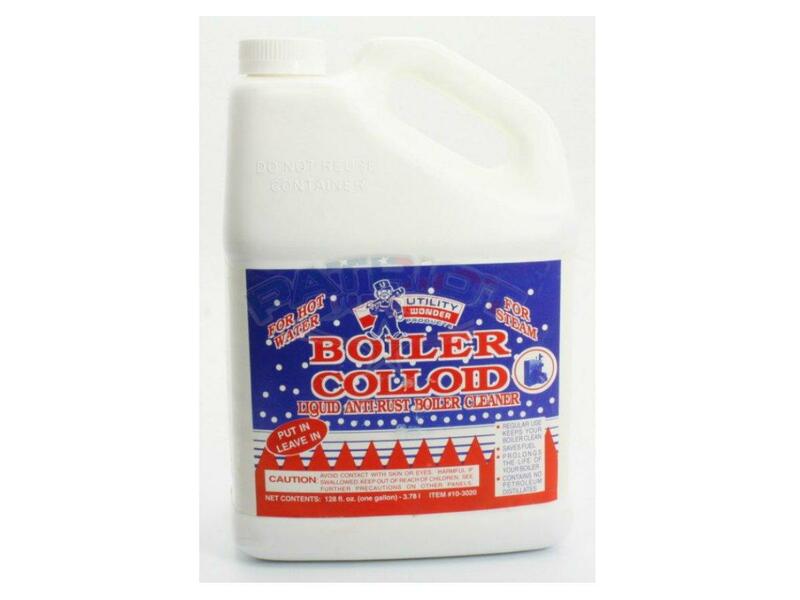 Utility Wonder FOAMING CLEAN-A-COIL COIL CLEANER & BRIGHTENER 1 gal. 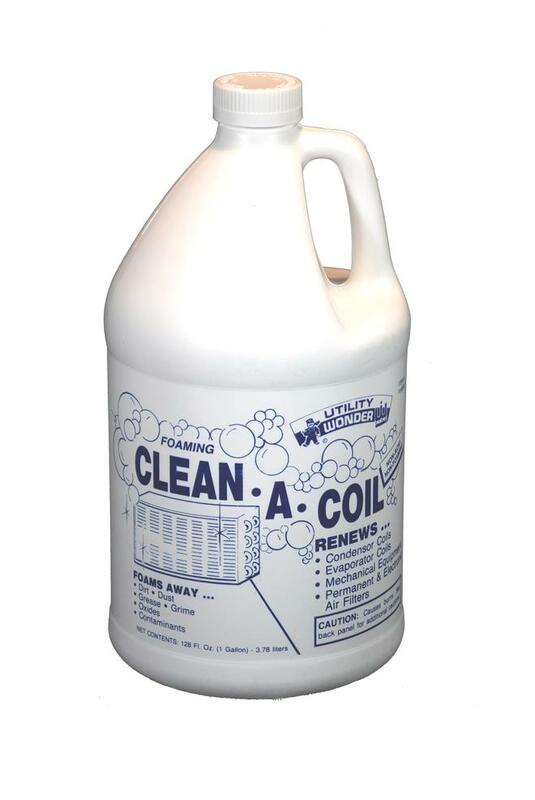 Utility Wonder SUPER COIL CLEANSE CONCENTRATE COIL CLEANER & BRIGHTENER 1 gal. 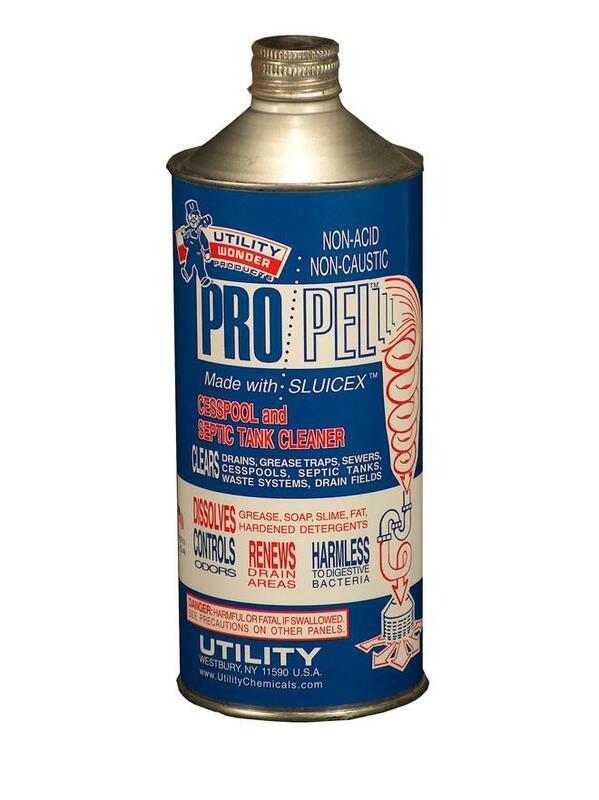 Utility Wonder PRO/PEL CESSPOOL AND SEPTIC TANK CLEANER 1 qt. 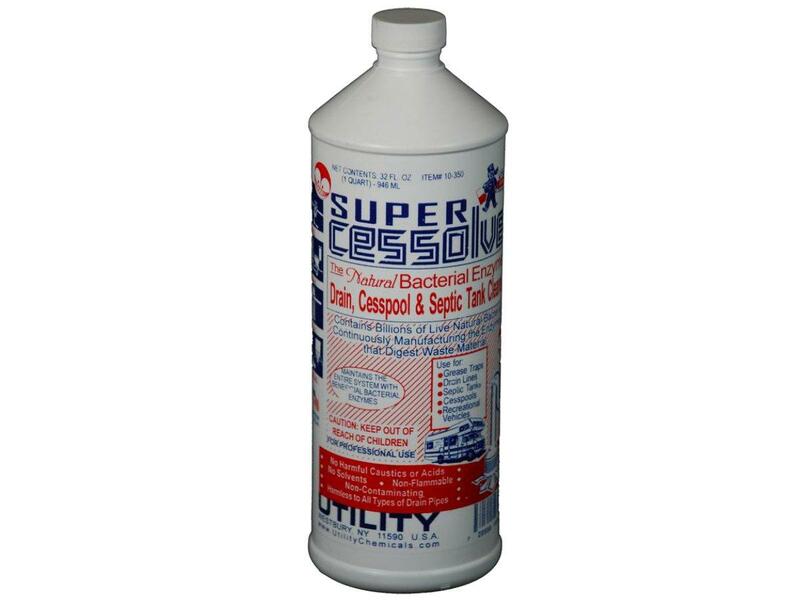 Utility Wonder PRO/PEL CESSPOOL AND SEPTIC TANK CLEANER 53 gal. 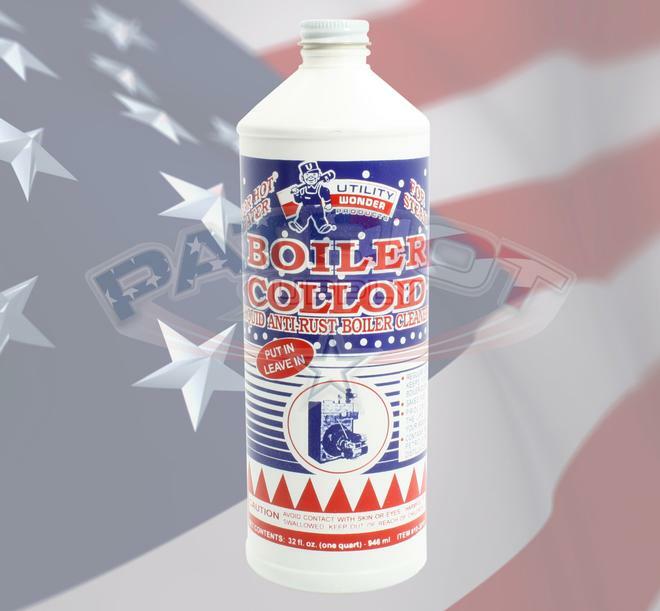 Utility Wonder BOILER COLLOID BOILER CLEANER 1 qt.